The Eco-friendly Bamboo Laptop from Asus | TonerGreen - Eco-Friendly Toners from the U.S.
With all the new gadgets out in the market, enticing users and geeks with their lite weight and thin exteriors, and software features that are becoming way similar to our desktop computers, one should agree that the 21st century is probably on its way to reach the "Futurama" concept. However, upon the release of these new gadgets and devices, most people forget the impact these create in our environment. That's why when ASUS, one of the leading electronics company that manufactures notebooks, netbooks, motherboards and graphics cards, introduced one of their ASUS U Series collection of laptop, the ASUS U33Jc laptop, many was surprised. 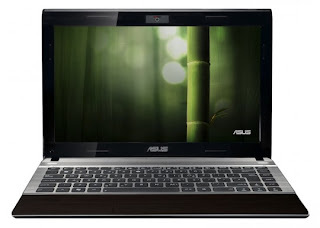 It's for the reason that ASUS had embraced and applied the concept of "eco-friendly" in the laptop's design. 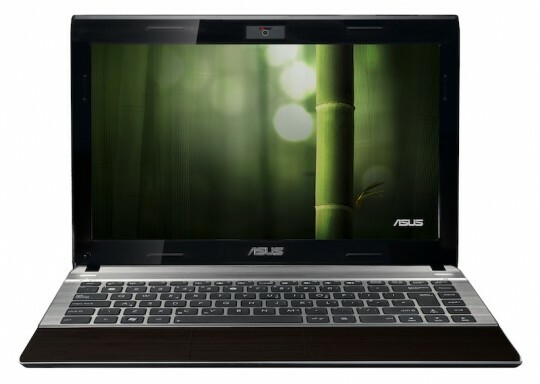 Released in 2010, the ASUS U33Jc as described by the company itself has "The beauty of design: elegant smoky brown bamboo exterior exudes an organic quality reminiscent of designer furniture." This is ASUS way of reminding everyone that the development of our generation can coincide without having to cause bad impacts to our environment. "Protecting nature is a joint effort that unites us all, but it doesn’t have to exclude innovative design, memorable style and powerful computing potential," ASUS stated in their official website. "With a U Series Bamboo Collection notebook, you can do your part for the environment without compromising cutting edge computing and stylish mobility. It’s the natural choice, really." The ASUS U33Jc bamboo laptop is just a reminder that nature and technology truly have the chance to work together for the good of our future generation just like other eco-friendly electronics and peripherals out in the market like eco-friendly toner cartridges and ink cartridges that we can use in our printers to help reduce the carbon footprints we make in our everyday printing.